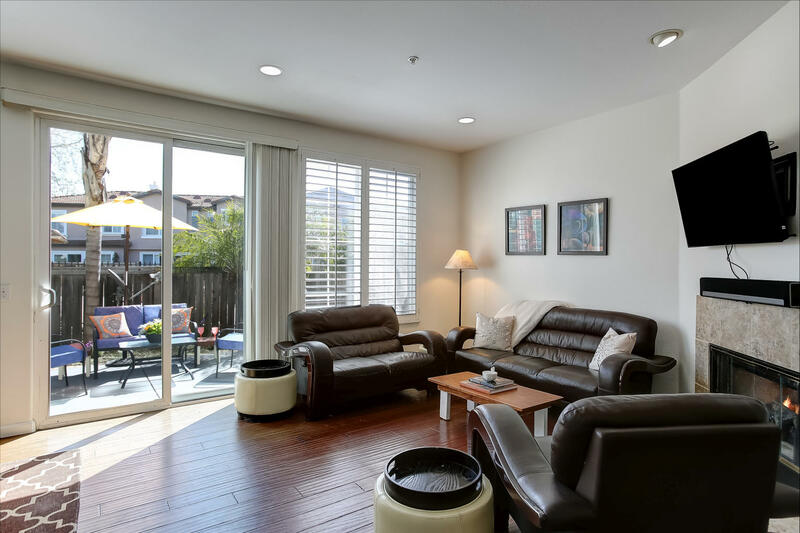 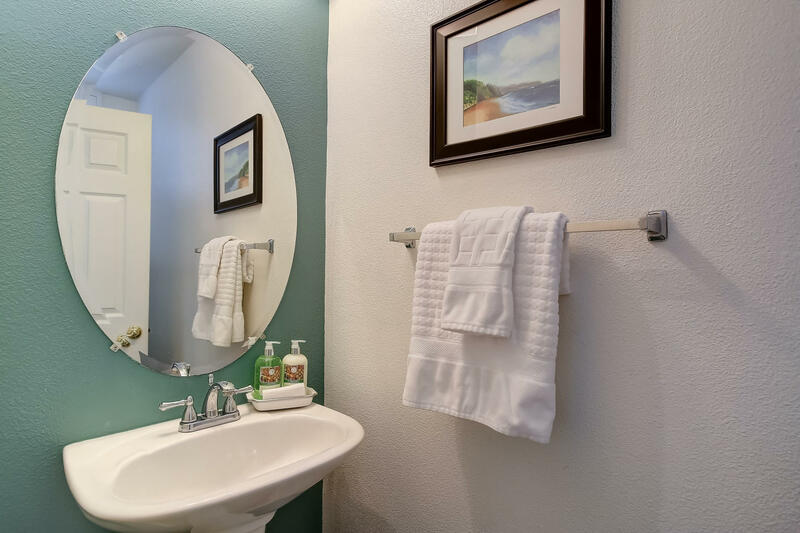 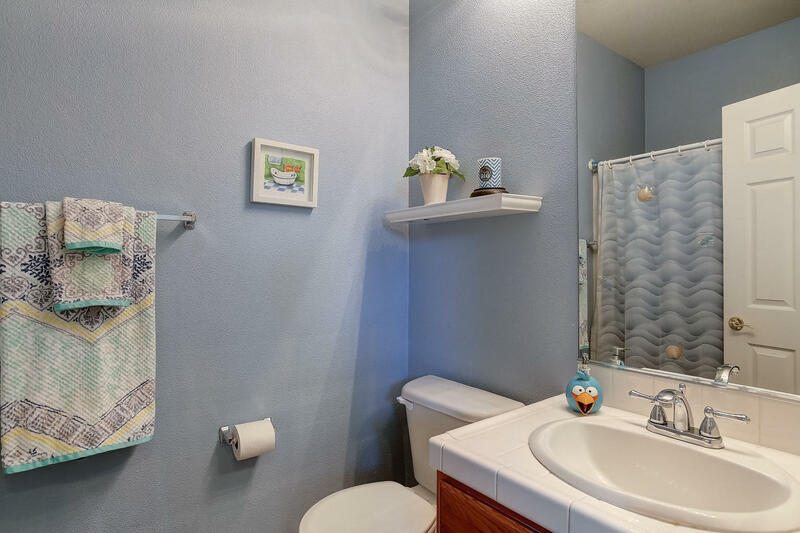 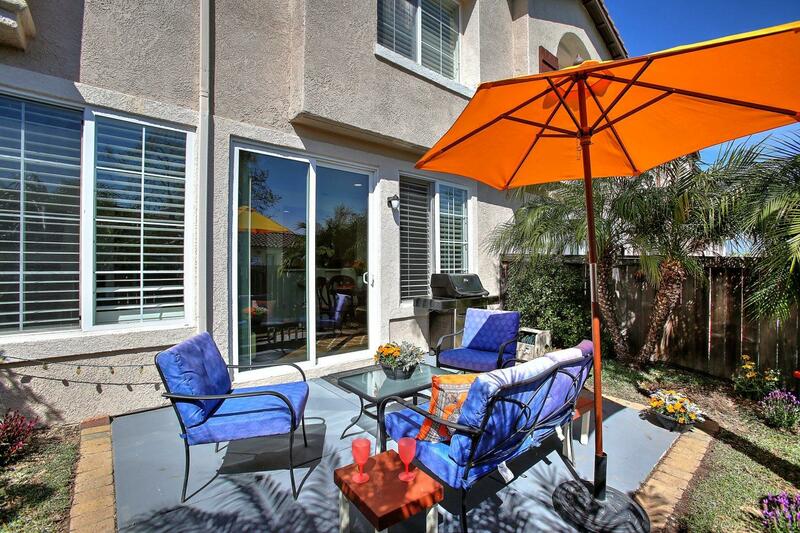 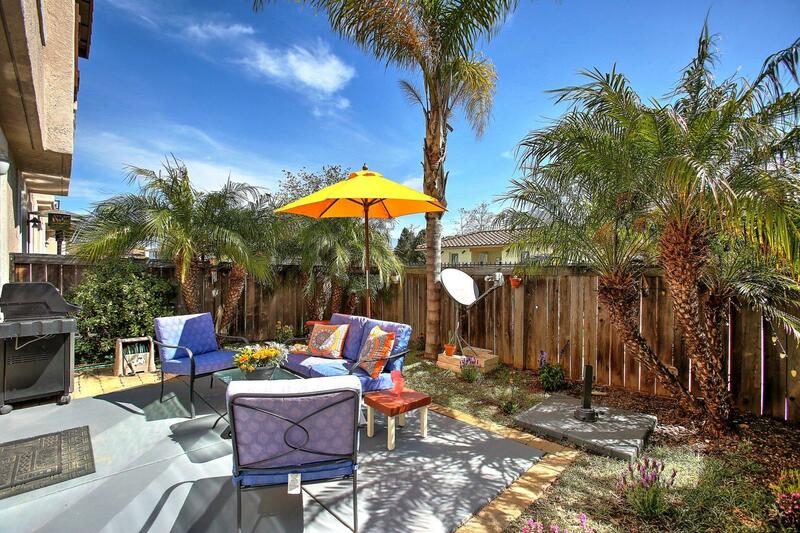 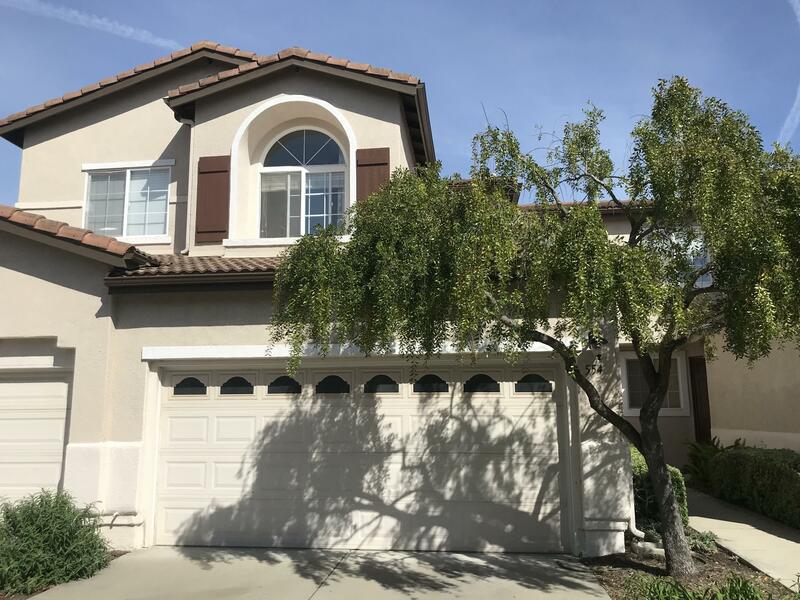 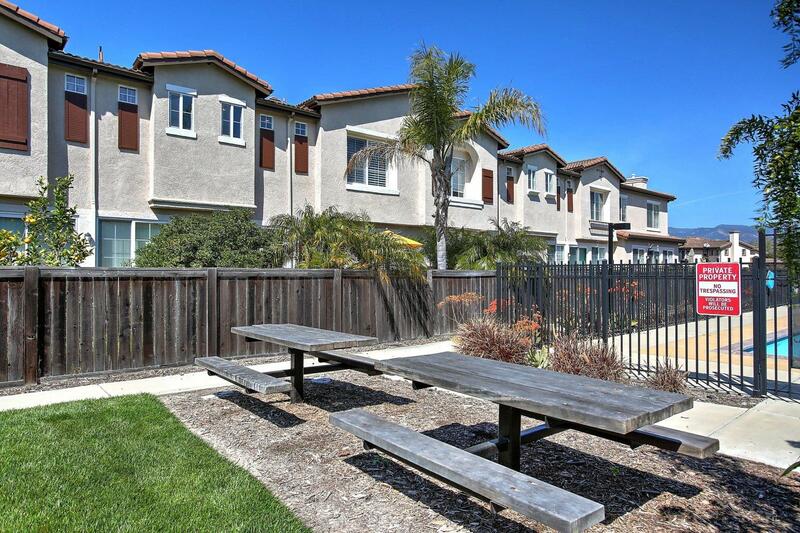 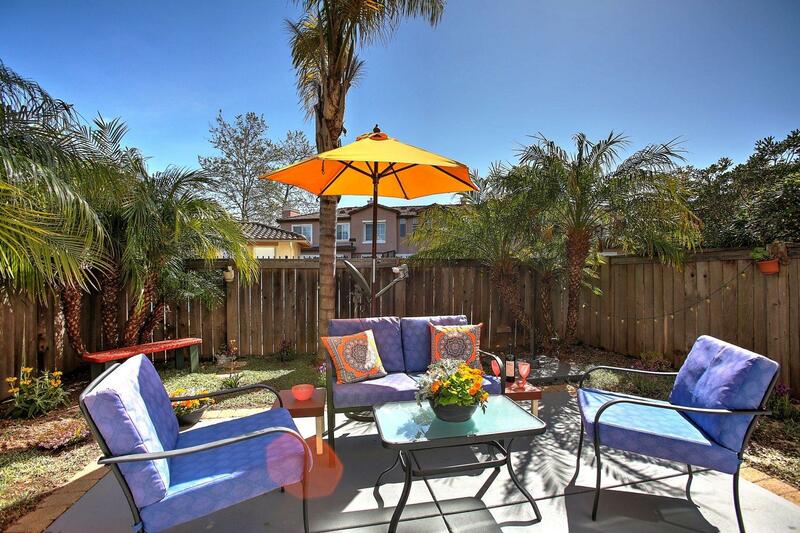 Beautiful 3 bedroom townhome located in popular Storke Ranch community. 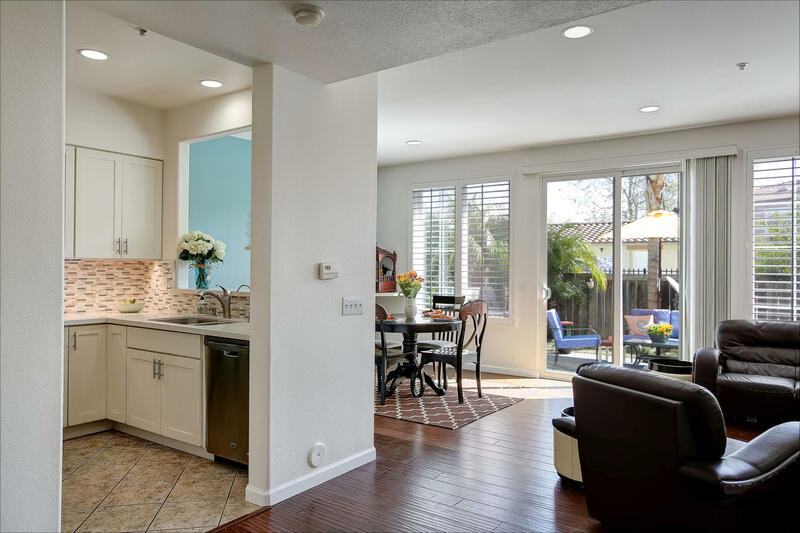 As you enter, you'll see the elegant wood floors and a view out to the inviting patio. 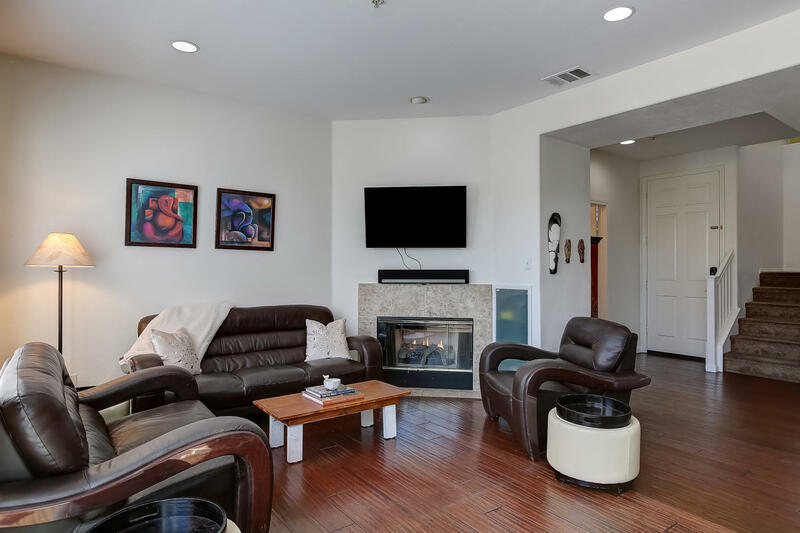 The floor plan has been opened up to allow for a brighter and more accessible space enhanced with a lovely gas fireplace. 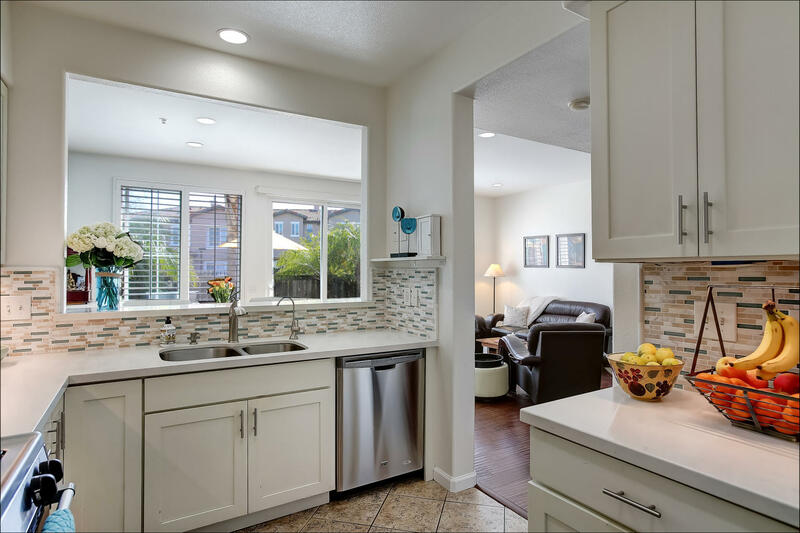 The kitchen has been thoroughly remodeled with solid surface counters, stainless appliances, & white cabinetry. 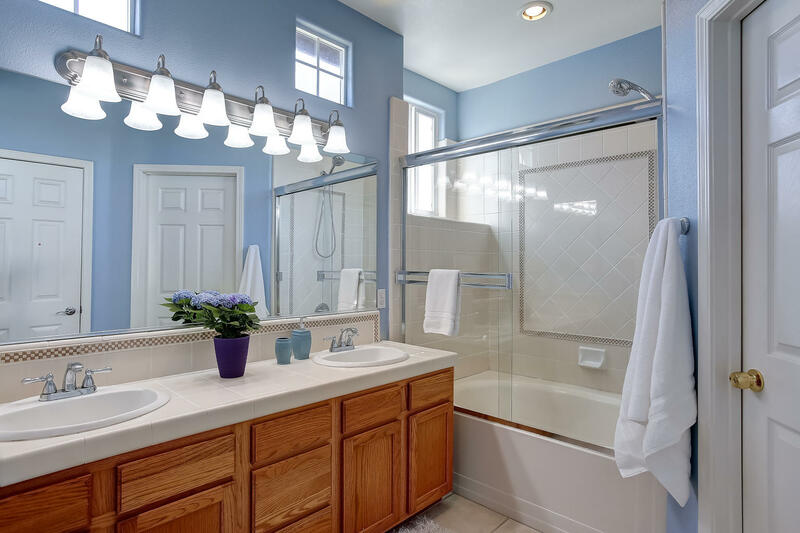 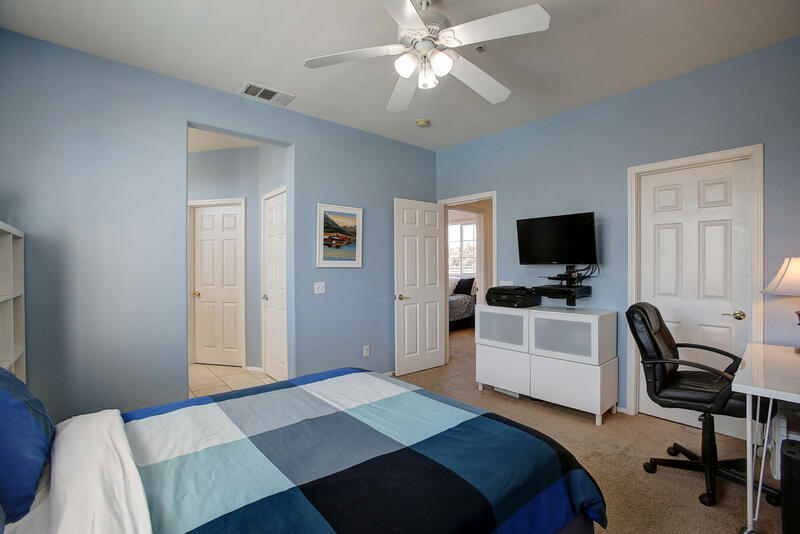 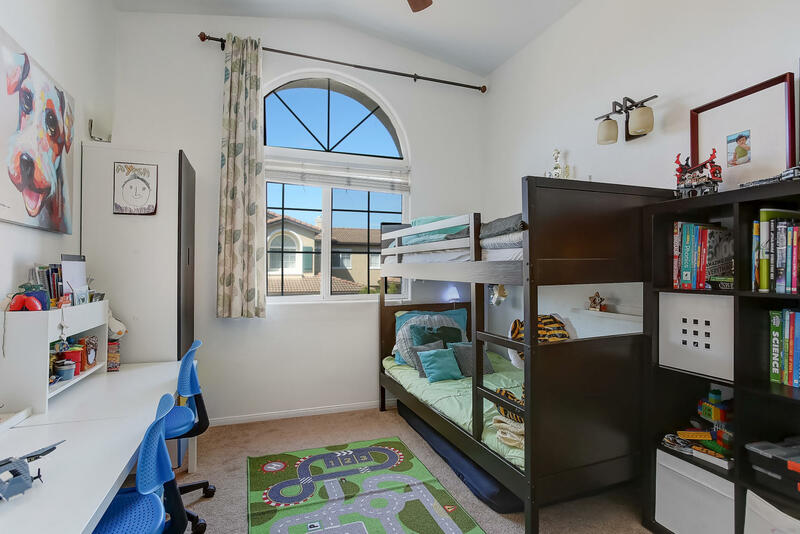 Upstairs, the bedrooms enjoy plenty of natural light, especially the over-sized master bedroom which has spacious walk-in closets and large bathroom with double sink vanity. 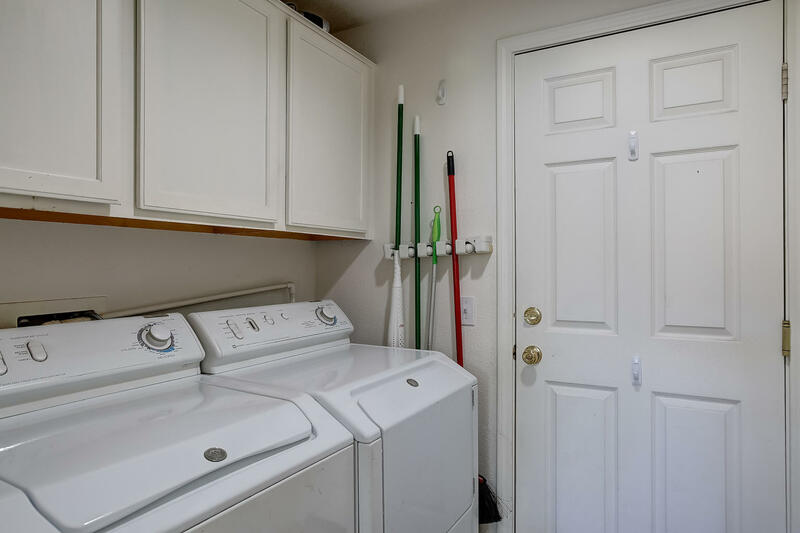 Attached is a 2-car garage with plenty of storage space. 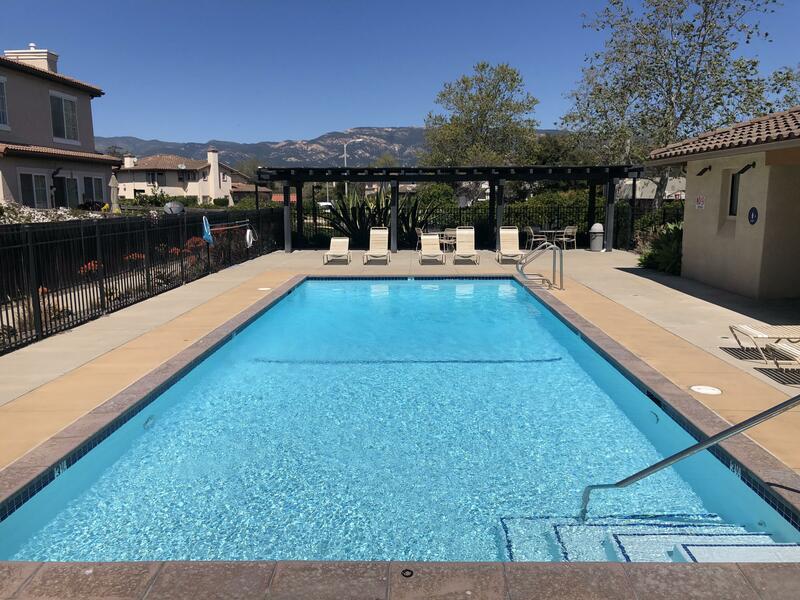 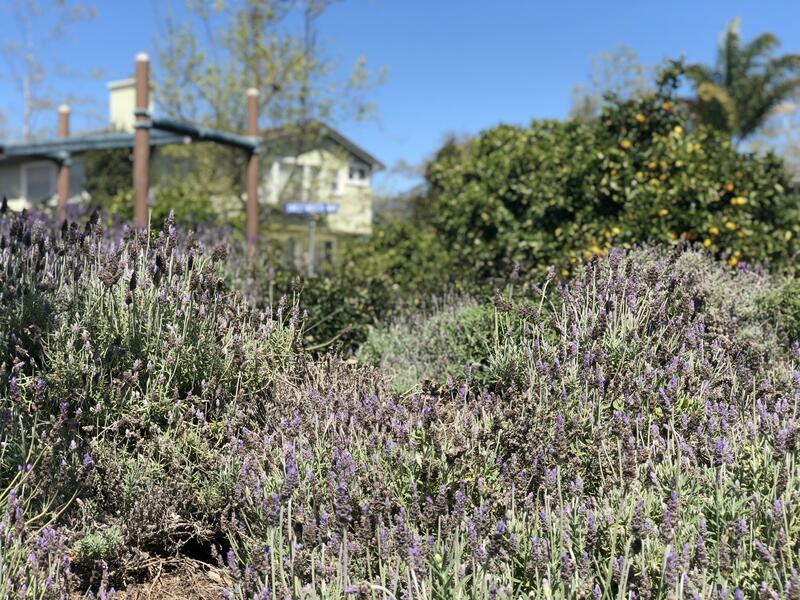 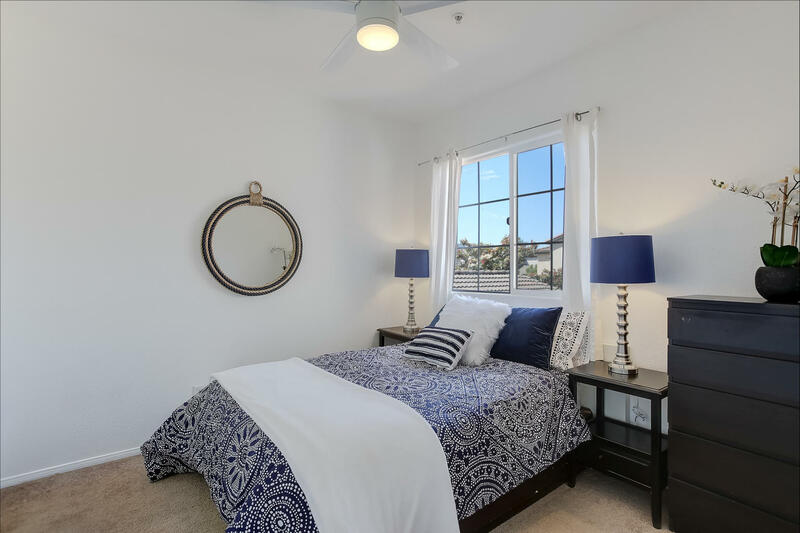 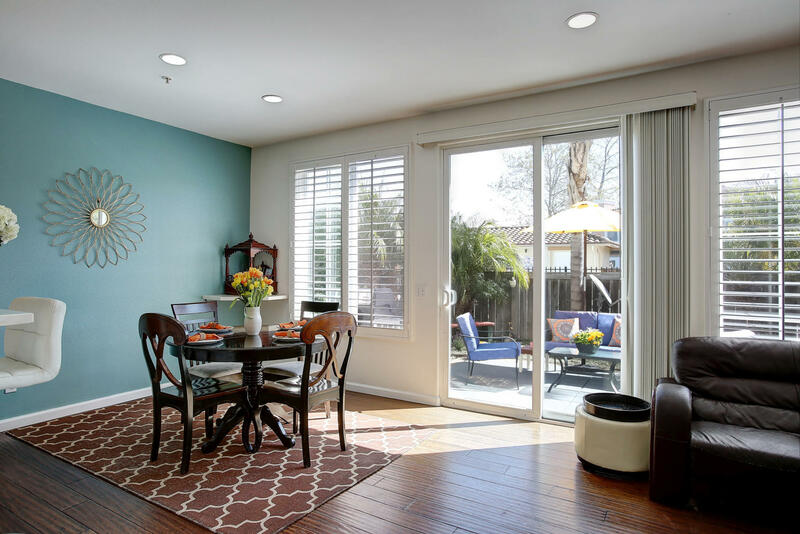 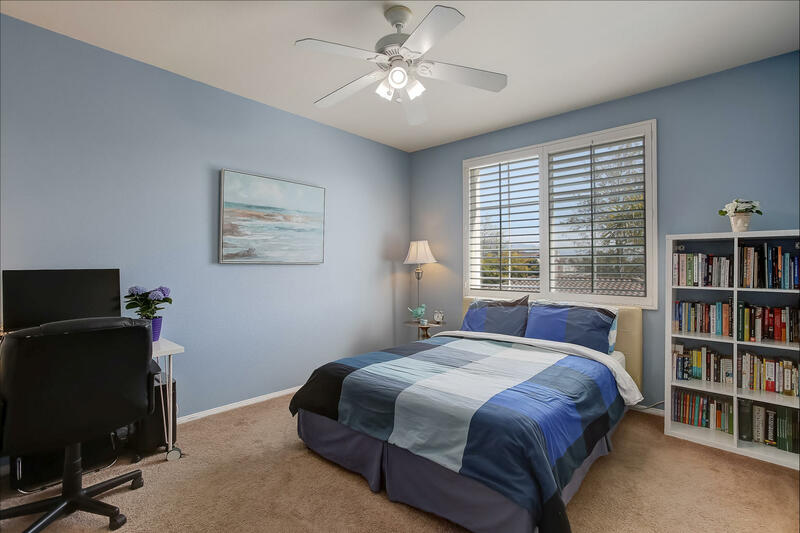 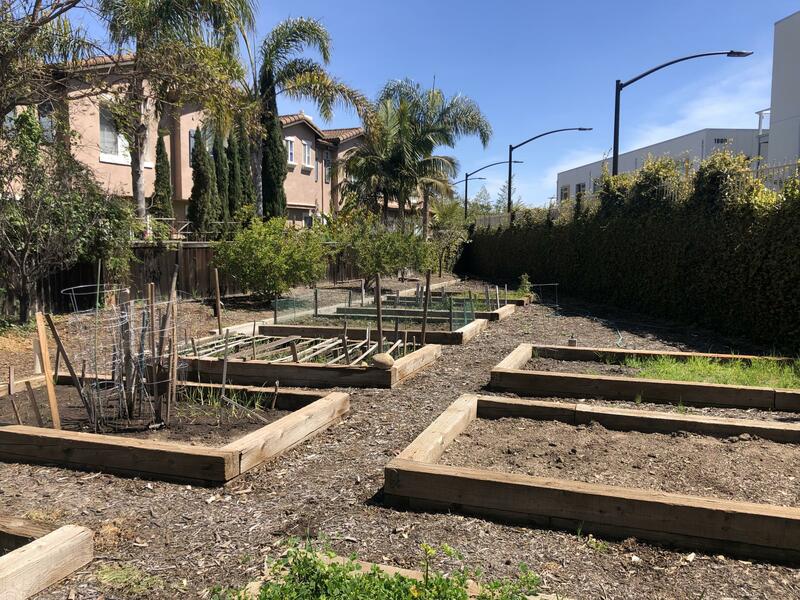 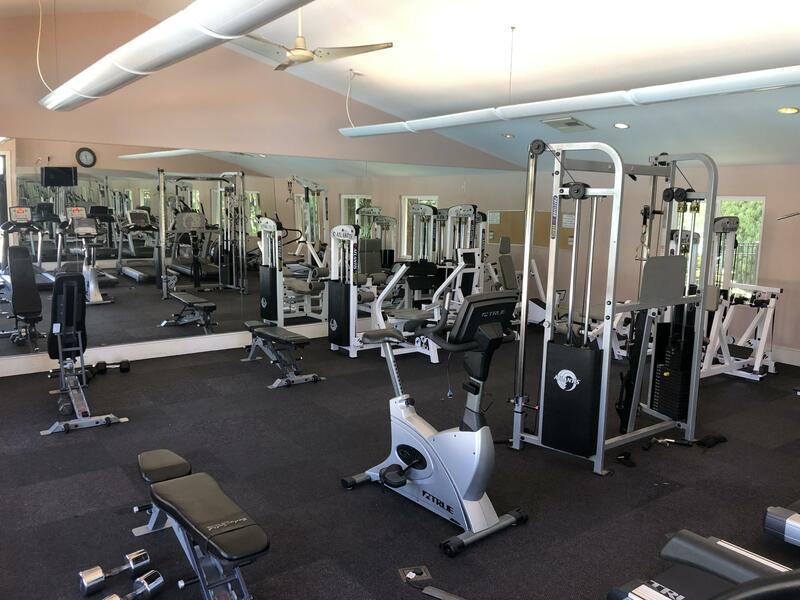 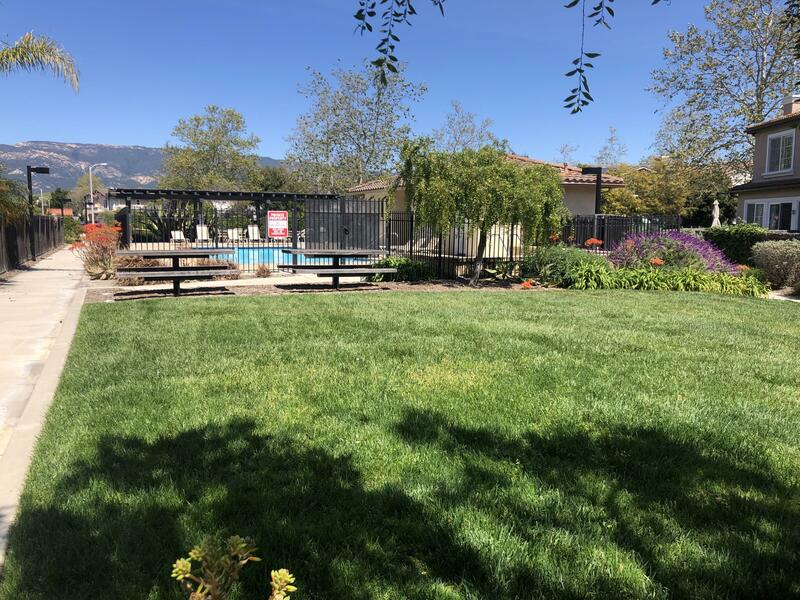 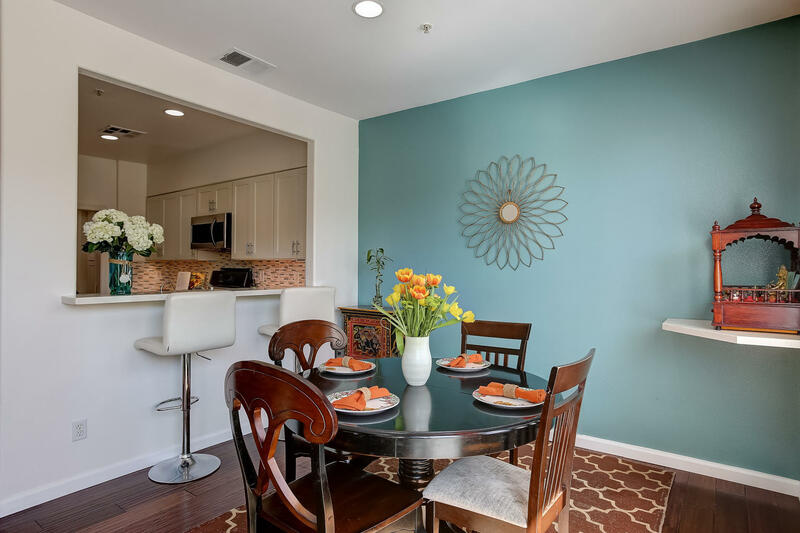 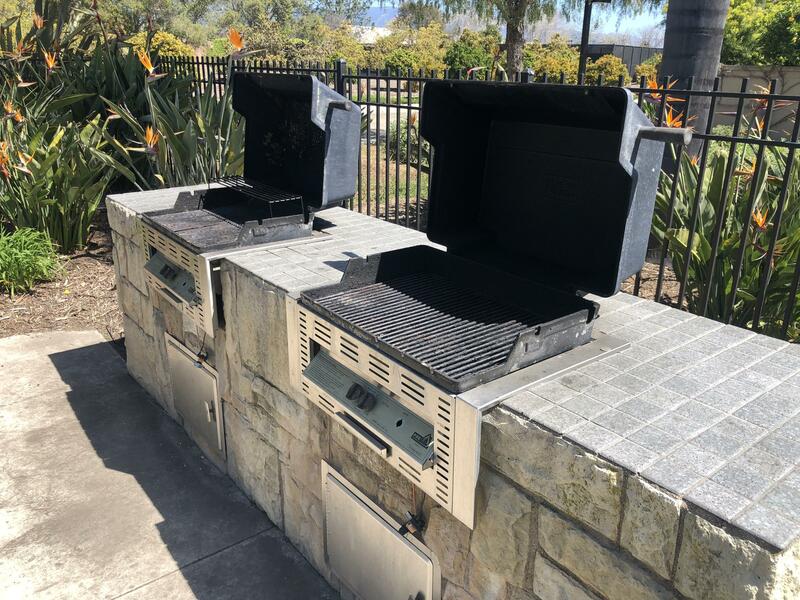 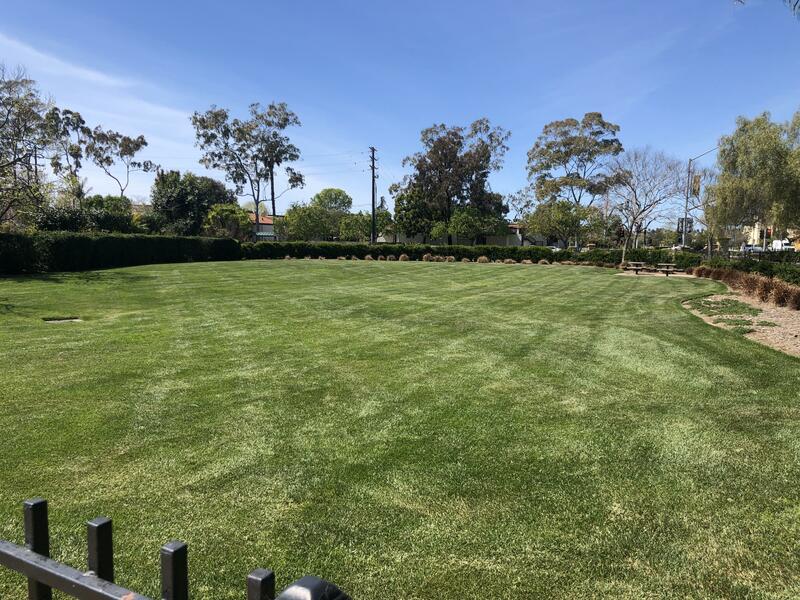 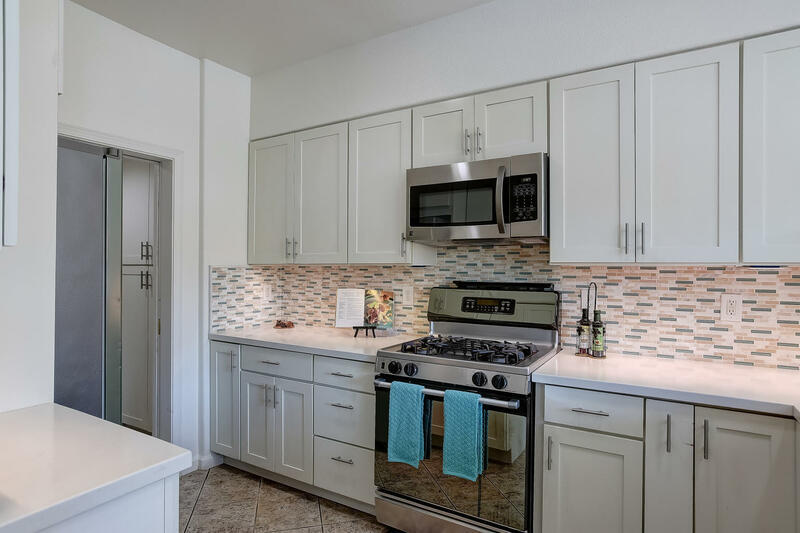 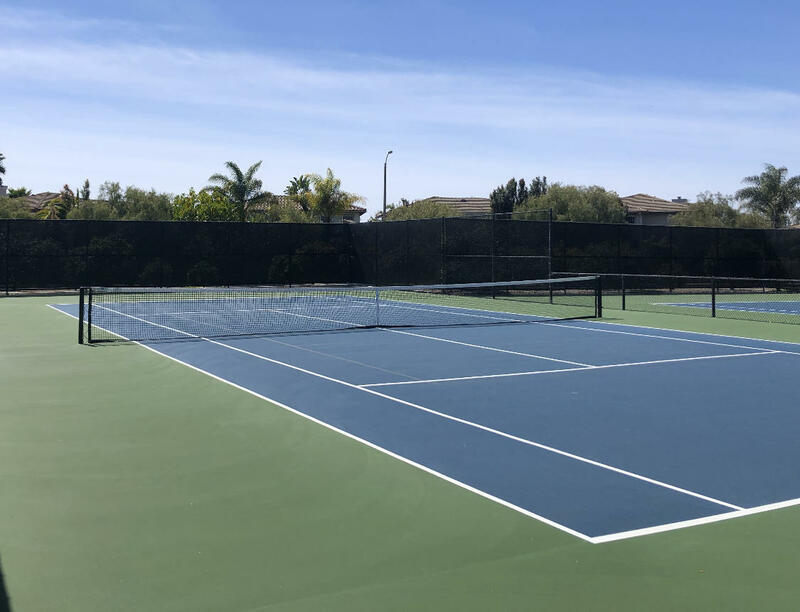 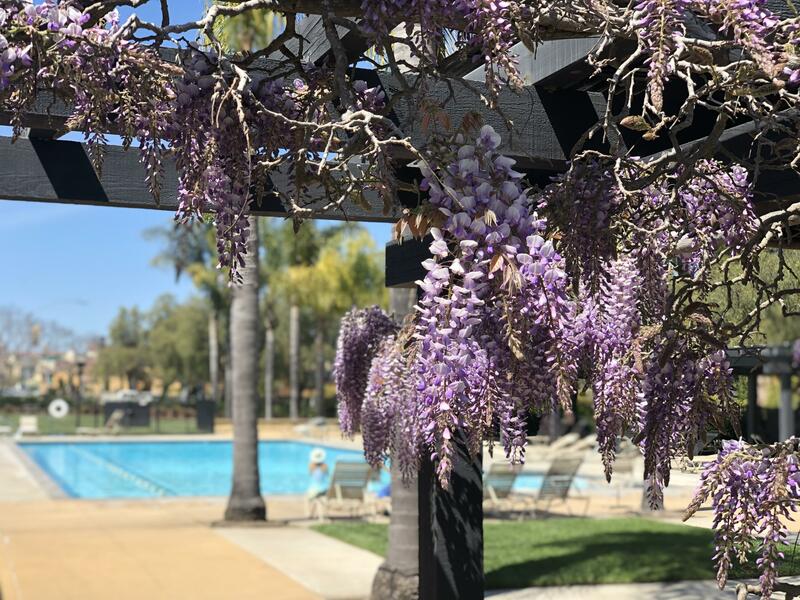 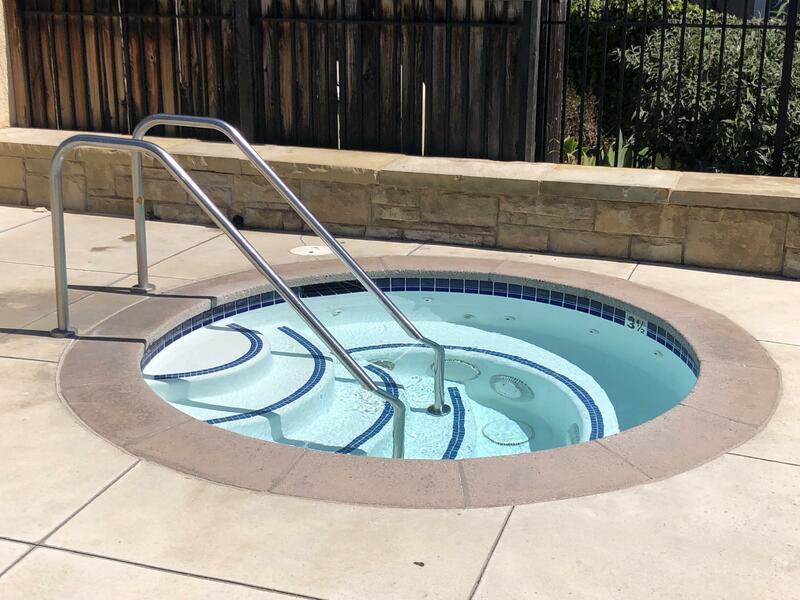 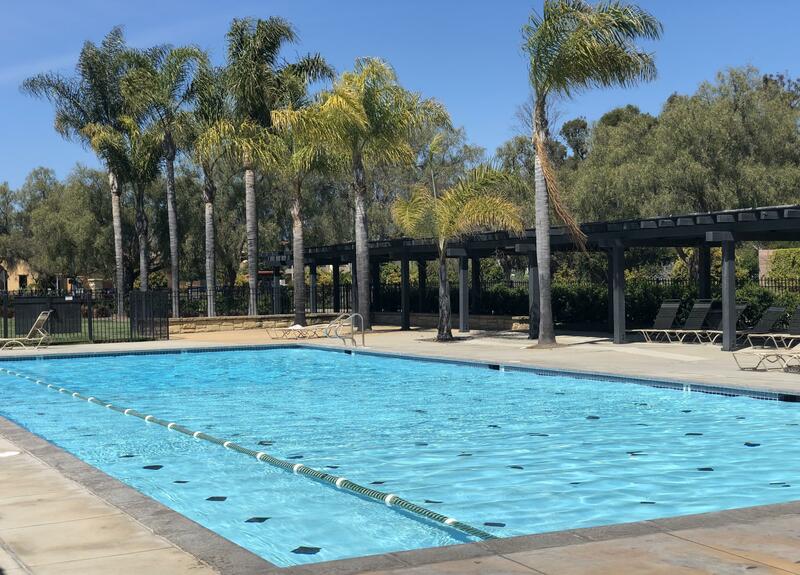 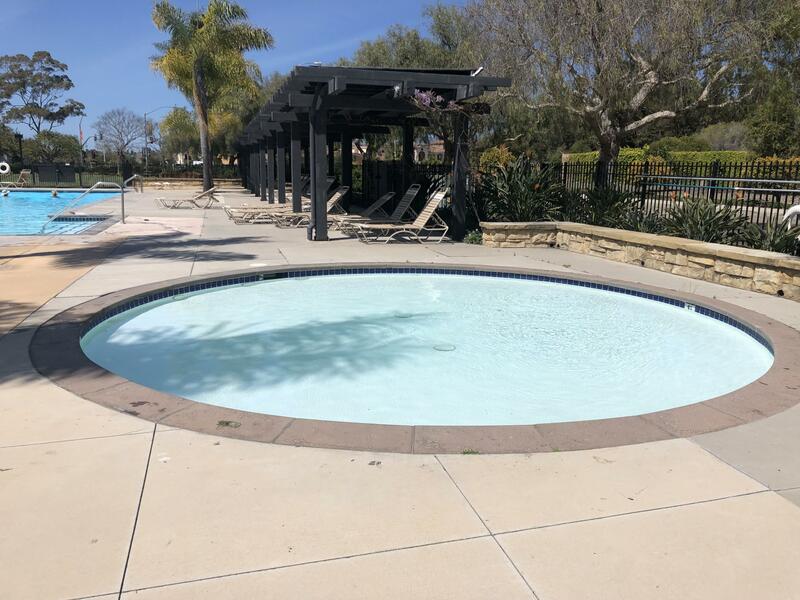 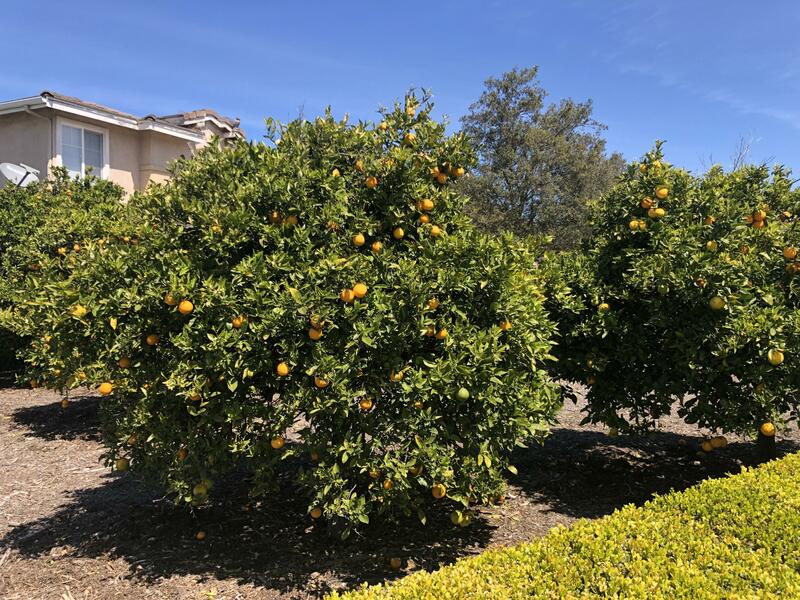 In addition to being close to restaurants, the beach, UCSB, and great shopping, the Storke Ranch community has 2 pools, a gym, a spa, BBQ areas, tennis & basketball courts.